Carlos Andrés Osorio Cardona is quite the artist, showing up on 3 different weekly spotlights in 2017. So for each different name that composes the ‘being’ that is Carlos, we will showcase a particular case of his art:The CG Society challenge! 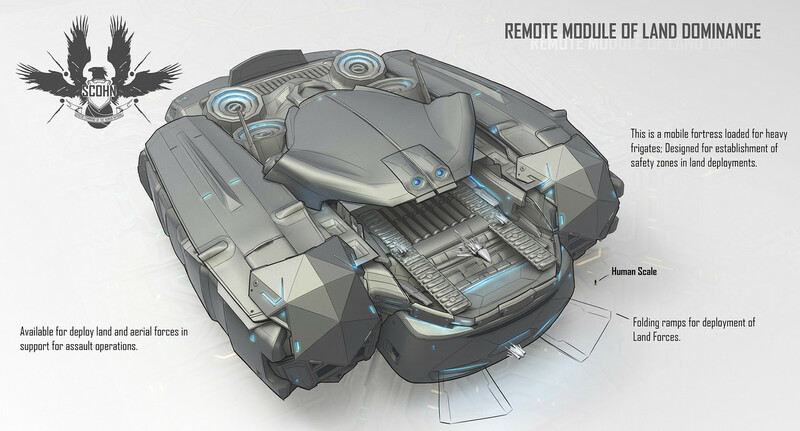 Four concept art pieces, imagining different classes of spaceships. And they all look gorgeous and ‘functional’ in a way.